Eureka! You’ve just finished your first book and are now thinking, “How do I get published?” After months of blood, sweat, and tears, you go online and begin investigating. Sadly, after researching a slew of websites, not only are you utterly confused, but also feeling as if you’re at step one all over again. Some experts say you should self publish. Others suggest that you find a company to push your book. They warn about shady agents, introductory no-no’s, and coordinating the perfect pitch letter. With so much information out there, who should you trust? Well, its times like these when the only thing to do is go directly to the source. Luckily, I’ve had the privilege of speaking with an experienced author in order to find out how a new writer can best get published. 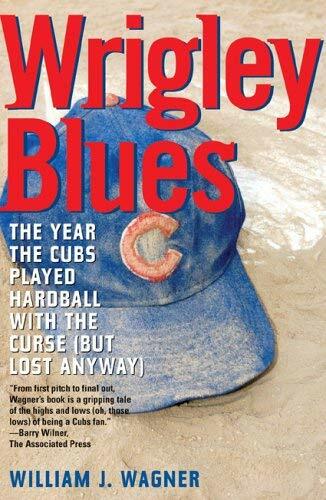 William J. Wagner is a sports journalist and author of Wrigley Blues. The Herald and Review praised him as, “A veteran sportswriter,” while Sporting News described his acclaimed work as, “A wonderful book.” He has over thirty years of writing experience and has been published in numerous sports journals and magazines. William was kind enough to take the time to answer some frequent questions that upcoming writers typically have. He touched on everything from the publishing market to industry standards. Firstly, William warns that just like anything, if you’re not passionate about writing, it’s not worth it. Most published authors are never truly compensated for the amount of time and effort that they put into their work, so writing to earn your fortunate tends to only end in disappointment. In fact, with traditional publishing companies scaling back, and an overabundance of new writers flooding the market, the chances of turning your manuscript into a profitable best seller is ever shrinking. However, if you genuinely just love to write, William suggests keeping at it. It may sound cliché, but somewhere out there, people want to read your book. Next, Wagner suggests striving to sign with a publishing agent before trying to get your book out to readers electronically. While eBooks are the future, the chances of your first manuscript becoming successful in this way are remote. And though some people like to bring up the few thriving independent eBooks such as Fifty Shades of Grey, the majority of readers support established household names over “Indy” writers any day. According to William, the best way to get your manuscript picked up is to hire a literary agent. Literary agents, the good ones at least, can be found online and should never ask for payment up front or editing fees. Those who do, tend to be profit mongers, and want nothing more than to take your money, but not before possibly tarnishing your good name. If you insist on trying to get your manuscript out yourself, William suggests that you at least employ an agent to submit your work to major publishers (who usually refuse to look at a piece without the sponsorship of a literary agent), while promoting your manuscript to smaller publishers within your genre (who generally don’t demand representation). Finally, William highly urges writers to perfect their pitch letter. Most publishers receive hundreds of manuscripts a day, and only choose to delve further depending on the strength of the pitch letter. Wagner suggests a clean and concise letter that summarizes your story. He also recommends giving examples of popular books that are similar to your work. Most publishers are looking for something they can market. While your manuscript may be looked over a dozen times or so, continue believe in your work. More often than not, if you have a great pitch letter and a well polished story, there’s a publisher out there who will eventually be interested. William also makes mention that inspiring writers today have far more challenges than writers ever have in years past. With so many more self publishing opportunities, a surplus of competitors, and a manifold of schemes that prey on unsuspecting penmen, it’s no wonder that so many struggling writers throw in the towel before they ever become established authors. High hopes quickly become lowly and deflated. However, if you can follow the delicate process suggested for first time writers, and are both patient and optimistic, your chances of signing that first contract will significantly increase. So, while it may be humbling, new writers need to remember that from small beginnings come great things. I use to romanticize that when a person became an author, some fantastical character similar to Santa Clause came down to the artist’s home, bequeathing them with a gloomy black suit as well as a life supply of whiskey and cigarettes. 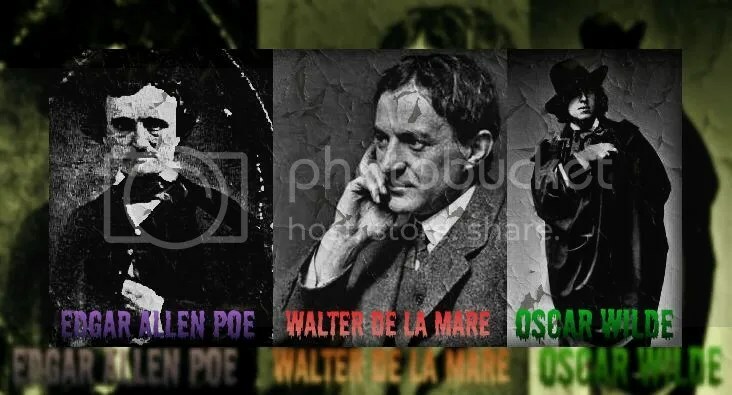 Now I know this wasn’t spot on, but it helped me make sense of my favorite classical authors like Edgar Allen Poe, Walter de la Mare and Oscar Wilde, who were some of the more melancholy novelists of their time. And yes, while it’s true that not every gothic author was an alcoholic, solitary introvert or ex-convict (Mary Shelly and Robert L. Stevenson to name a few), there does seem to be a slew of these social deviants throughout literature’s timeline. I’ve been known to “indulge” in the occasional drink…or ten, and to be honest, sometimes Hemmingway’s philosophy, “write drunk; edit sober”, does help get the words on paper. Then again, I’ve written the majority of my best works while just being content and clear minded. Get me in my favorite chair next to the window with a steaming cup of coffee after eating my wife’s quesadilla casserole and I’m ready to go. Now put my snoozing dog at my feet, add a rainstorm with some Tom Waits gently playing in the background and prepare for a masterpiece. Almost all of us have that special place or moment. 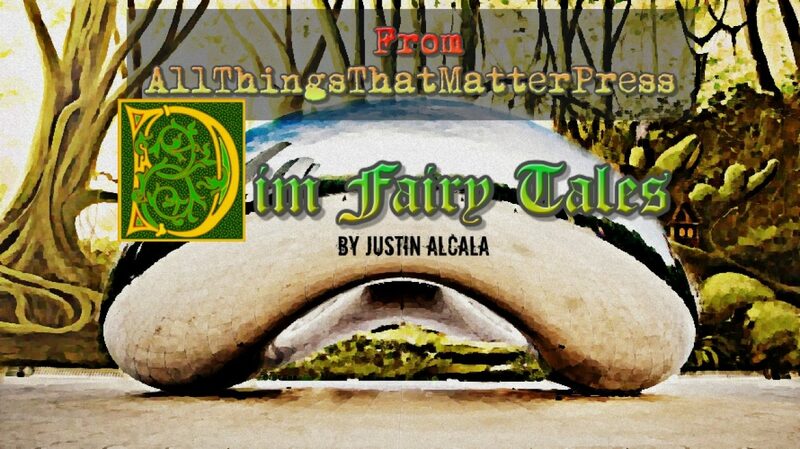 That perfect hiccup in time when nothing seems imperfect about the world. It comes with good living. Work hard, stay healthy, remain kind to those you love and more of these “perfect hiccups” will arise. Because while dyeing your hair black, skipping through graveyards and drinking like a fish might help you get in the mood for whatever project you may be working on, just being happy with yourself will always prove ten times better. Joy isn’t always something just handed out freely. Often, it comes from the person’s own measures.